This tutorial will start at 7pm (local time in Syria). The teaching will be given in ENGLISH, and so students will need to be able to understand english to benefit from this tutorial. 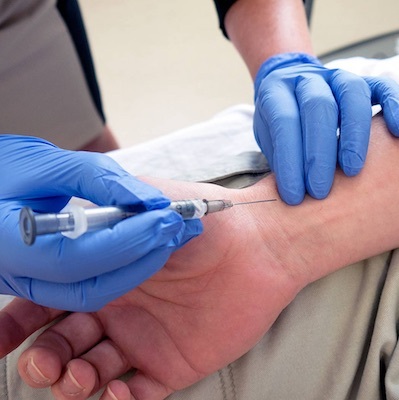 You will learn how to approach arterial blood gas results systematically so that you can understand the overall acid-base status of a patient and form an initial differential diagnosis. You will also learn how to interpret oxygen and carbon dioxide readings, as well as metabolic and electrolyte results.